Trust me. 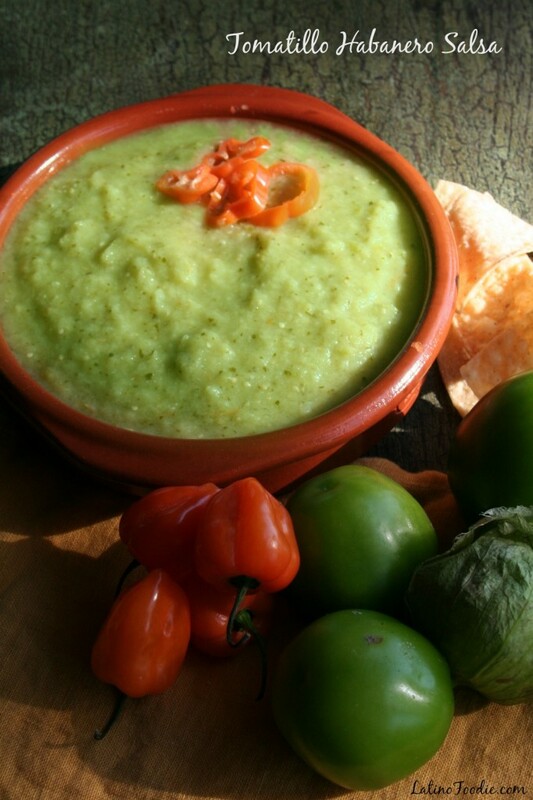 In this recipe, the Habanero gently lifts the green tomatillos to a good place. The heat slowly rises from the back of your tongue but quickly mellows. 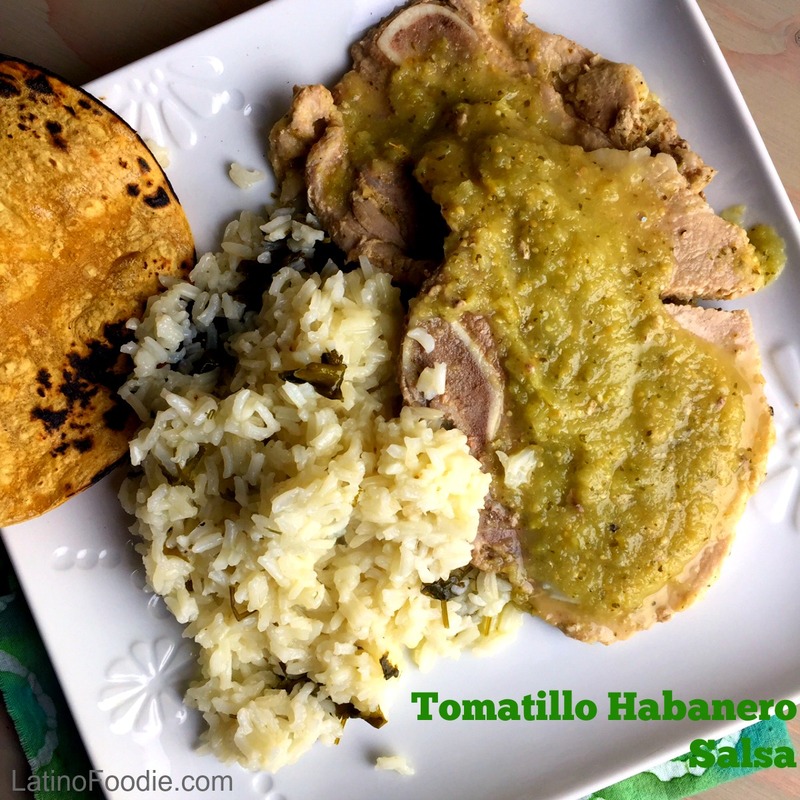 The salsa is perfect by itself as a dip with some good quality tortilla chips or simmered with chunks of pork or Costillas de Puerco (Pork Chops). Preheat over at 425 degrees. In a large roasting pan arrange the tomatillos, habanero, onion, and garlic. Drizzle with olive oil. Roast for 10 to 12 minutes, turning the vegetables half-way through. Place all the roasted ingredients in a blender. Add the cilantro, water, lime juice, and salt. Allow the salsa to cool and then serve.